When someone suffers a serious injury or dies as a result of an accident caused by a third party you need the best support possible. At Wellers Law Group our personal injury claims team is dedicated and committed to helping our clients receive justice. Picking up the pieces following a serious accident is likely to be one of the hardest things you ever have to cope with. Making a personal injury claim can help. While no amount of compensation can set things right, the purpose of a serious injury claim is to ensure claimants are returned to their pre-accident financial state. This could mean helping an accident victim gain access to the best and most appropriate treatments and rehabilitation therapies possible, as well as ensuring they don’t lose out on income from lost wages and that all their future care needs and costs are met. If you are a family member who has lost a loved-one, whether in an accident at work, a car accident or as a result of an industrial illness, a fatal injury claim can help you rebuild your life and will aim to compensate you, and the deceased’s dependants, financially, for your losses. Again, a claim cannot turn the clock back, but it can help you seek justice for your loved one. Serious and fatal injury claims are complex and may take a significant amount of time to reach the point of resolution. Immediately after an accident, it may be unclear how much the victim will be affected in the long-term and the evidence of doctors and therapists will be crucial to determining the outcome of the case. In most cases, you have three years from the date of the accident or incident to make a claim through the courts. In some circumstances, such as asbestos-related disease claims, the time limitation period begins when diagnosis of an illness is made. When a child suffers life-changing injuries they have three years from the date of their 18th birthday to commence a claim on their own behalf if a parent or guardian has not already made a claim. If another person is going to claim on their behalf, the three-year time limitation from the date of the accident applies. In fatal accident compensation claims, the three-year time limitation begins at the date of death. If the deceased had already begun their claim and they die before it is concluded, the family of the deceased may continue on their behalf. Will my claim go to court? Serious and fatal injury claims are generally very complex and often of high value, so the chances are that it may go to court. However, many cases are settled out of court which means you may never have to enter a courtroom. At Wellers Law we offer a free initial consultation so that we can understand, as fully as possible, how the accident occurred and what the outcomes are likely to be for the accident victim. If we feel there is a strong chance of success we will help claimants make a claim and this can usually be done on a No Win No Fee basis. 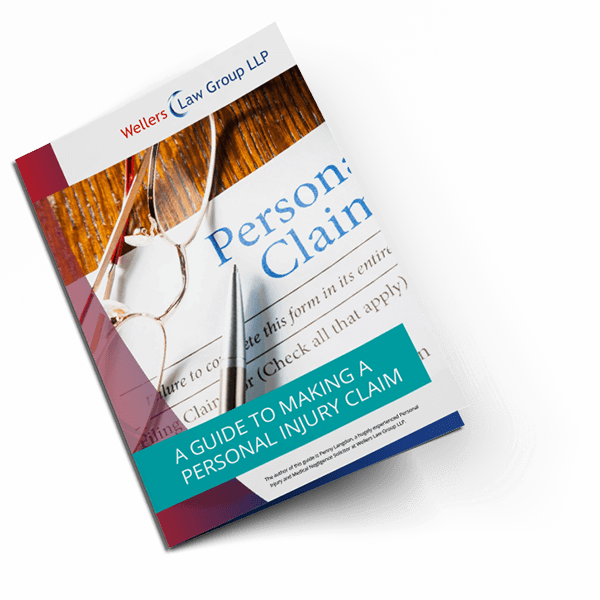 In many cases when a serious or fatal injury has occurred, the personal injury solicitors at Wellers Law will seek an interim payment to assist the claimant and their family. Serious injury claims can take years to settle and it is vital that the injured party and their family is supported. This could mean financial help to pay immediate costs such as mortgage payments or to assist with rehabilitation costs. Our No Win No Fee solicitors are happy to discuss your claim and we understand that no two serious or fatal injury claims are the same. We are dedicated and sensitive, but robust in our pursuit of justice for those who have suffered due to another party’s negligence. We are members of the Association of Personal Injury Lawyers(APIL) and while we offer No Win No Fee agreements to fund claims, we do not offer Legal Aid. For expert personal injury claims advice and representation contact the team in Bromley today. We act for clients across the South East of England including, London, Surrey and Kent. Call us on 0208 290 7958 or send us an email giving brief details of your circumstances.